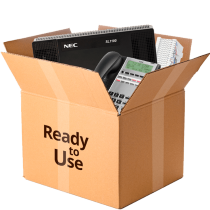 Phone system package deals & bundles for small medium or corporate sized businesses. 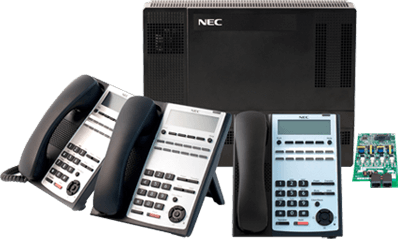 We also offer NBN ready phone systems which can massively reduce your office communications costs. We cater for all business sizes. Please call us today to find the right solution for your business. Our knowledgeable and experienced technicians will guide you through every step of the way so easy and hassle-free! Avoid the hassle of dealing with large Telco companies with poor customer service. 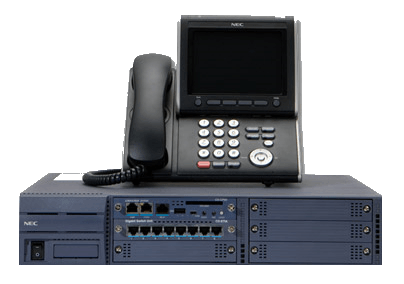 We make it easy to connect new business phone lines - anything from analogue to digital or VoIP! Unbeatable plans at affordable prices! 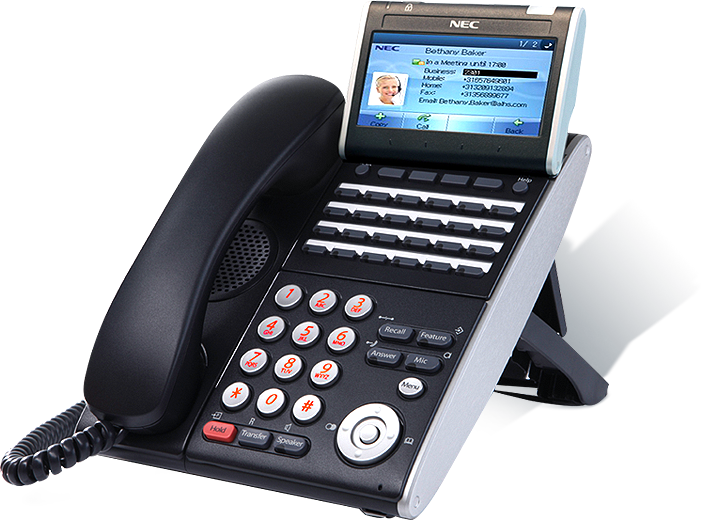 We also offer NBN phone systems which can massively reduce your office communications costs. We cater for all business sizes. 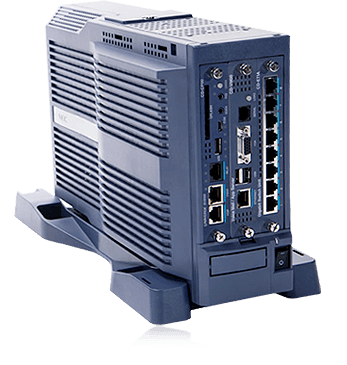 Please call us today to find the right solution for your business. Our knowledgeable and experienced technicians will guide you through every step of the way? so easy and hassle-free!